CRAZY COOL GROOVY!!! : #BLACKGIRLMAGIC #BLACKGIRLSROCK - JAZMIN TRUESDALE: AZA COMICS On VIBE VIXEN MAG!!! #BLACKGIRLMAGIC #BLACKGIRLSROCK - JAZMIN TRUESDALE: AZA COMICS On VIBE VIXEN MAG!!! 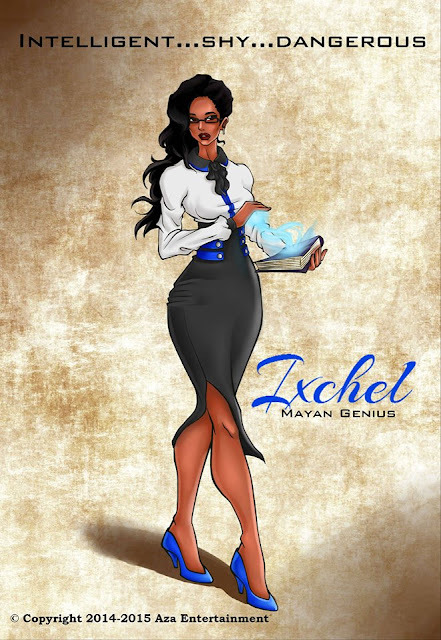 DURHAM, NC native Entrepreneur-Business Strategist-Investor-Philanthropist JAZMIN TRUESDALEis The YOUNG, GIFTED, And, BLACK WOMAN who is the creator and sole writer for the first ever female-centric superhero universe, AZA COMICS!!! The characters represent the five major ethnicities of the world, and; they engage in a myriad of professions. The AZA UNIVERSE is broken up into five realms of ethnic groups that populate Planet EARTH, which is described as the 6th REALM, which is to where people fled 10,000 years ago following The GREAT WAR. 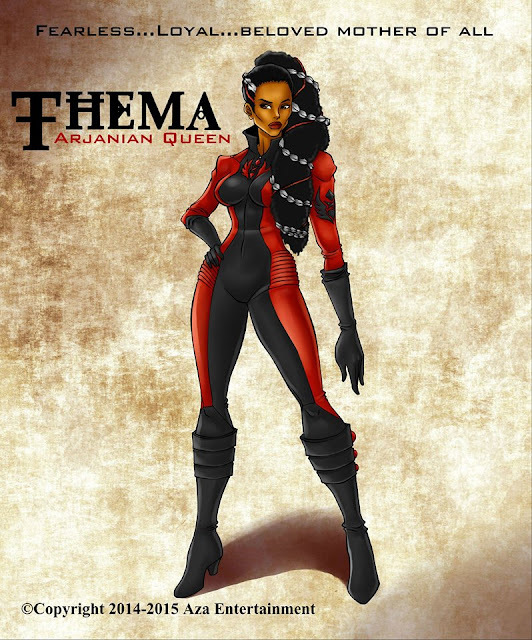 “The universe was created for all women, but there is a clear emphasis on women of color because I wanted women from all over the world to be able to see themselves empowered through Aza’s characters,” says the 29-year-old of her brainchild. “The characters were created in a way that women could see themselves living without limitations. 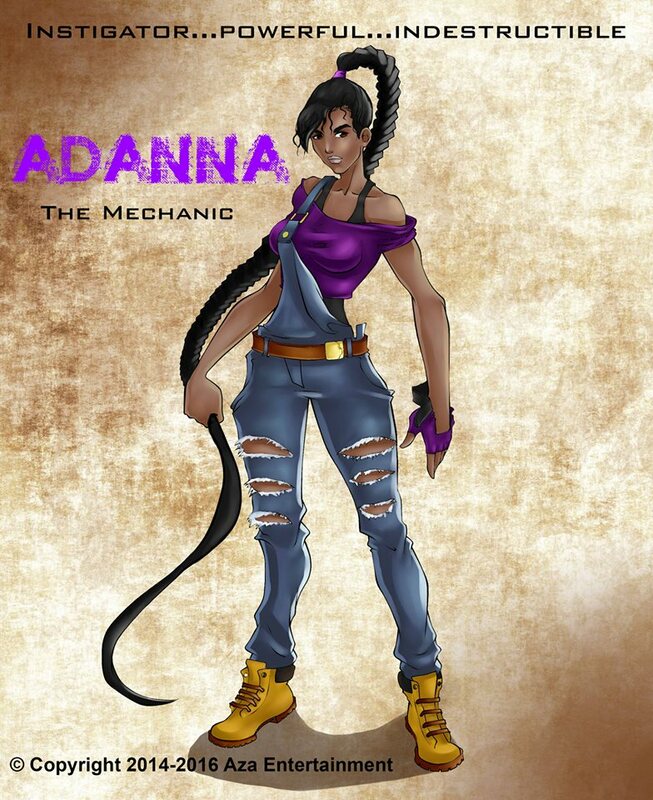 “It’s what Aza Comics pushes: widening the scope of what women can be in this world. It’s one thing to tell a girl that she can be whatever she wants to be. It’s another to thing to actually show her what that looks like.